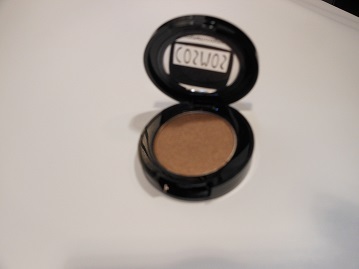 Bronzite Mineral Eyeshadow in medium brown has a very soft shimmer. Mineral formula glides on smoothly and does not crease. For all eye colors.